Time to Prep for Spring Vegetable Gardening! Dade City Watson Park Community Gardens are Open for Planting! 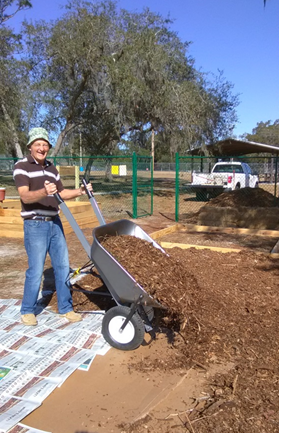 Dade City Watson Park Community Garden: Get your free plot now!